The American black bear (Ursus americanus) is one of three species of bear found in North America, the others being the polar bear and brown bear. It is the most widely distributed of these species found from the north of Florida right up through Canada and into Alaska. Although far from being rare black bears tend to actively avoid humans, living in deeply forested areas and shying away from contact. As well as being the most common bears in America the black bear is also the smallest; but don’t let this mislead you, these are still big bears. Weighing in at an average of 100 Kg (220 lb) the biggest males can weigh in excess of four times this. Interestingly the size of black bears tends to increase as you head north and the temperature drops. On all fours an adult black bear measures around a metre (3 ft) to the shoulder. Like other bears though the black bear is capable of rearing up on its hind legs and this brings them up to a height of closer to 2 metres (6.5 ft) or even taller. Given the massive strength of a black bear you definitely wouldn’t want to wrestle one. The good news is you might not have to – the bad news is bears are equipped with some pretty brutal and effective natural weapons. 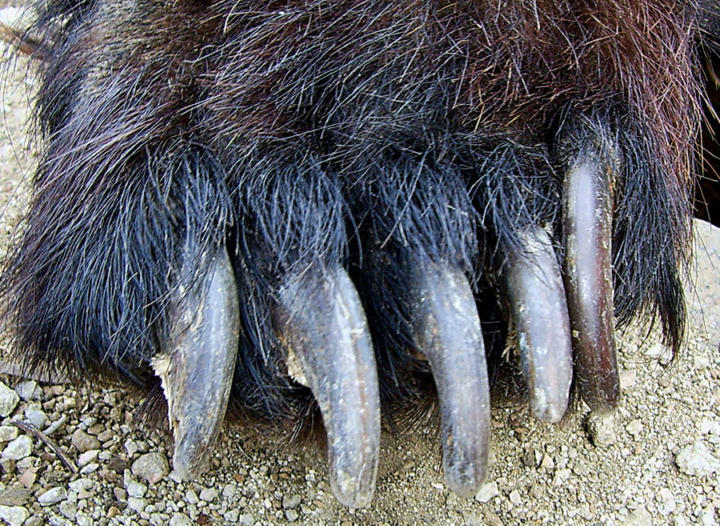 First and foremost in the bear’s arsenal are its claws. Each paw is armed with five non-retractable claws which measure around 4cm (1.25 ins) in length. The paws themselves measure around 15 cm (6 ins) across, dwarfing those of a heavyweight boxer. Although the claws aren’t super-sharp, a swipe from one of these can cause some serious damage. Broken bones and deep lacerations are the norm. Although equipped with these formidable claws they are not the primary killing weapons of the black bear. When attacking they will grab prey in a (yes you guessed it!) “bear hug” and bite to the head and neck. 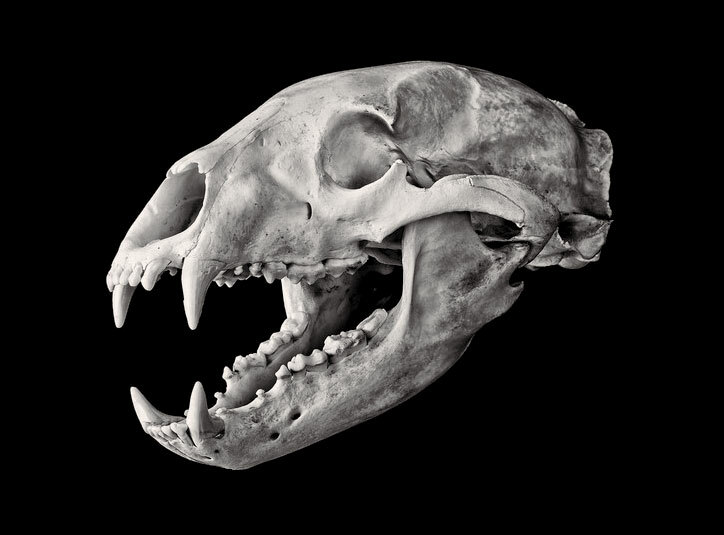 Despite not having the awesomely powerful jaws of some predators, a well placed bite from a black bear can be enough to break a neck or sever a spinal cord. Why do bears attack humans? The first thing to point out here is that bear attacks of any kind are incredibly rare – black bears try their best to avoid people. Except for polar bears it is not considered “normal” behaviour to attack humans but there are two situations in which both brown bears and black bears are known to attack humans. The first is the defensive attack. These occur when the bear feels threatened, for example when surprised, if they are hiding / guarding food or maybe just the feeling their space has been invaded. Unlike brown bears, black bears are somewhat more relaxed about protecting their cubs and getting between mother and baby will not necessarily result in a charge. Defensive attacks are generally less serious and the bear is usually a lot less committed to causing real damage. That said it is still a potentially dangerous situation and this sort of attack may involve the bear swiping (with those hefty paws) and biting (with those big jaws). 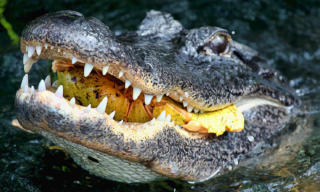 However, it is less likely to go for the killer bite to the neck and head. A much more dangerous scenario is a predatory attack. Although very unusual this involves you being on the menu. Both black and brown bears are known to occasionally attack humans to eat but it is more commonly observed in black bears. In these instances the hungry bear often tracks and silently stalks it victim before attacking. Recognising this ominous behaviour could be key to avoiding or surviving a bear attack. 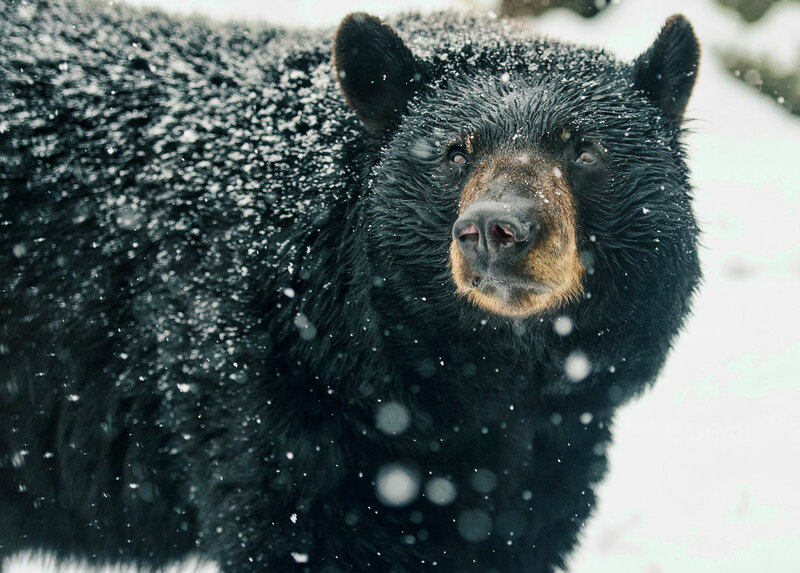 A recent study (Fatal Attacks by American Black Bear on People: 1900–2009) found that whilst defensive attacks often involve female bears, predatory attacks are much more usually male bears within their range. This is particularly bad news as males are generally around a third bigger than females. The study also noted that attacks were relatively more likely in the north, i.e. Canada and Alaska, and this often means bigger bears again (as mentioned above). These predatory attacks are without doubt the result of the bear seeing humans as food. 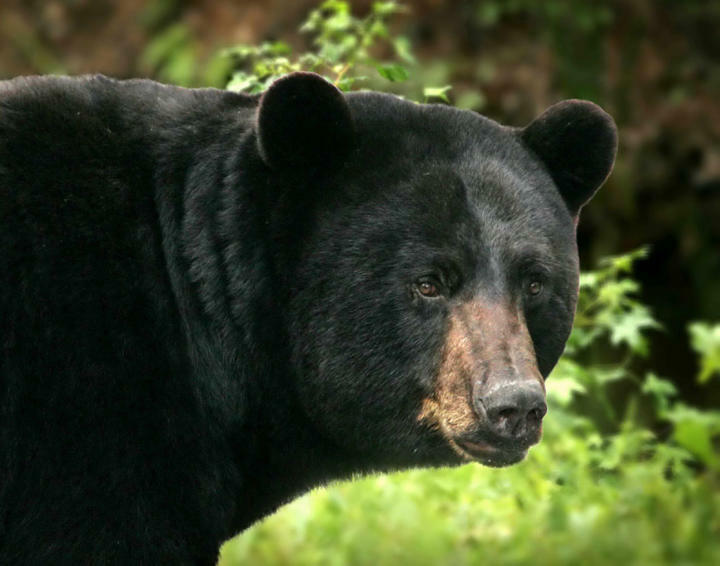 The majority of victims of fatal black bear attacks have been found at least partially eaten. There seem to be two types of behaviour involved when bears prey on humans; when the bear has become familiarised with humans and is unafraid of them, and when the bear has never encountered humans and regards them as just another easy meal. If you are unfortunate enough to find yourself on the receiving end of a predatory attack then you really are fighting for your life, and if you are unarmed then the chances are you will be on the losing end. 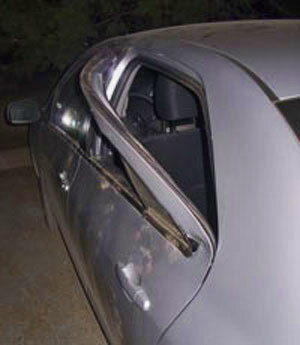 Hiding in your car may not be an option! If it is possible to identify both the species and intent of the bear that is charging towards you then you may improve the odds of coming out of the encounter in one piece. This may be trickier than you imagine as firstly black bears are often big and brown, and in the heat of the moment your brain may fail you. I read one account of a bear attack recently where the victim was so scared he couldn’t remember the emergency number to phone for help. Firstly, regardless of the specifics of the situation don’t do the first thing that would naturally enter any sane person’s mind – run! Doing this makes you appear like prey, so even if the bear wasn’t even thinking about eating you this might make it more interested in doing so by triggering a chase instinct. And if it comes down to a chase the bear will catch you – don’t be fooled by the lumbering bulk, these beasts can seriously move. At over 30 mph (50 km/h) that’s faster than an olympic sprinter. The other thing you might be tempted to do is climb a tree. Even if you managed to get a start on the bear they are excellent climbers. That said, if you can get high enough the branches may not hold the weight of a large bear. You just have to hope the tree is strong enough not to be pulled over by an angry bear. If you can determine that you are facing a black bear and they are exhibiting too much interest in you then your best course of action is to remain calm and a) identify yourself as a human and b) don’t let the bear think you are easy prey. The advised method to do this is to try to look as big as possible by putting your arms above your head and waving them slowly whilst talking softly. Remember that whilst you are bluffing your way out of the encounter the bear may also be doing this in its own way. This can involve charging then turning away at the last moment, growling and showing their teeth. Easy to say, but you should remain calm if you see this behaviour and slowly back away (sideways if possible), whilst making sure the bear also has an escape route. Now for the worst case – if the bear attacks. You may have heard the best strategy to survive a bear attack is to play dead. DO NOT PLAY DEAD!!! This may be effective with brown bears but with a black bear you are basically offering yourself up as a free lunch. The only effective way to deal with a black bear intent on attacking you is to fight back with anything you’ve got. Use noise, any object you can get your hands on and aim kicks and blows at the animal’s muzzle. If the bear isn’t determined to make a meal out of you it might give up fairly quickly. 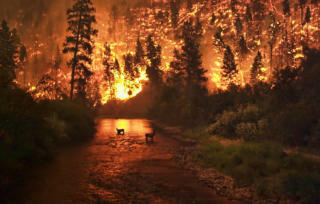 Of course prevention is the best form of defense and being bear aware can help avoid potentially dangerous encounters. Despite the risk of bear attack being very small people who live and work in shared habitats will often take precautions. If you don’t mind seeming a little mad then talking loudly to yourself when in bear country can prevent you surprising a bear. Also, knowing how to react to meeting a bear is advised if you are going to enter bear country. Another sure fire way to avoid attack is by using safety in numbers; there have never been any attacks on groups of six or more people. As well as avoiding bears you can protect yourself. You can buy bear spray (a type of pepper spray) but make sure you have it to hand and know how to use it. Also don’t expect it to completely halt an attack, it might just give you an opportunity to escape. As I have stressed from the beginning of this article the number of bear attacks in the U.S. and Canada every year is relatively tiny. The number of people a year who are killed in North America by black bears stands at around one. Looking at the figures below there does seem to be a slight increase in attacks over the last hundred years or so. This is probably due to humans encroaching further into bear territory. *all attacks recorded in the 1930s where down to captive bears, not wild animals. Of the 51 attacks listed above 15 involved captive animals that either turned on their owners or escaped. These attacks aside, the majority by a long way occurred in Canada. 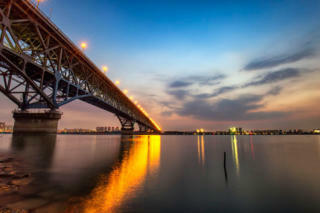 Whilst distributed throughout the country the majority were in British Columbia. In the U.S. there was quite a wide distribution of attacks reflecting the wide distribution of black bears. States where there had been fatal attacks by wild animals were headed up by Alaska with other states including Arizona, New York, Colorado, Washington and even New Jersey. Given that there are around a million black bears and 300 million people living across the continent it is quite remarkable that there aren’t more serious injuries and deaths. After all these extremely powerful animals are opportunistic hunters and have been shown to be capable of turning man-eater. One suggested reason that black bears (and bears in general) do not kill more people is the fact that those that do are usually hunted down and killed (euthanized). In doing so they are effectively removed from the gene pool, decreasing the prevalence of any gene that might influence predatory behaviour. Obviously black bears are potentially highly dangerous. Any animal with the black bear’s size and strength that can turn man-eater is pretty dangerous in my books. However, the black bear is very rarely aggressive – nearly all the thousands of human / bear interactions every year are entirely peaceful with the bear just as happy to escape as the human. 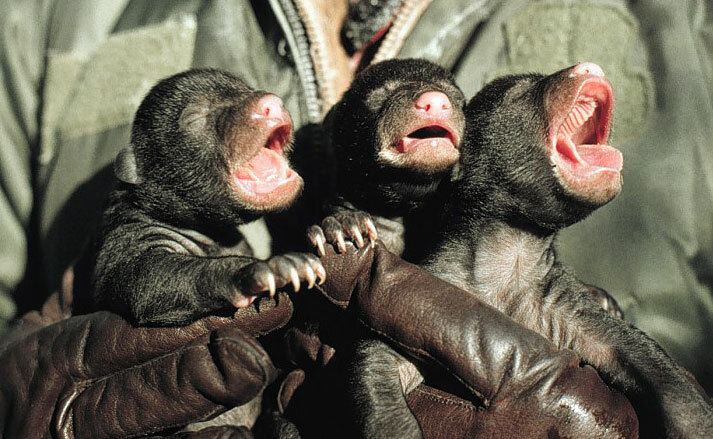 Black bear cubs – born deadly! So how does the black bear shape up compared to some of the other most dangerous animals in North America? Statistically speaking the bear is well behind other candidates such as the domestic dog, rattle snakes, bisons and bees. The black bear has around the same kill rate as sharks and alligators. In the wild black bears have been observed to defend their catches from wolverines and generally come out on top. This is not the case with wolf packs though which have been observed to kill bears in their territories. Then there is the matter of the black bear’s bigger cousins – the polar and brown (grizzly) bears. Polar bears are by far the most dangerous of all the bear species; enormous and permanently hungry these arctic beasts regard humans as very much on the menu. Brown bears are responsible for a similar number of deaths every year as black bears, however they are far less widely distributed. Whilst this does not mean brown bears are more aggressive than black bears it does make them more dangerous. This is not surprising given their superior size; an attack from a big brown bear is going to cause more damage whatever the reason. It is also more likely that a brown bear will stand its ground and fight rather than retreating as a black bear usually does.